Although the sepulchral slabs and effigies of the thirteenth and fourteenth centuries in north Wales were comprehensively surveyed by Gresham, far less attention has been paid to the equivalent monuments in south Wales. Many of the carved high- relief effigies were described variously by Williams, Allen and Westwood in the late nineteenth century and by Law and Edwards in the early twentieth, but references to minor effigial monuments are relatively few. A thorough survey of brasses of this area revealed only a handful of medieval examples. Whilst Greenhill compiled a near -complete catalogue of effigial incised slabs in England and Scotland, Wales remained largely unsearched at his death. Exploratory trips in south Wales, mainly by his close friend and collaborator, H A Beetlestone, revealed just four effigial slabs, of which only two had the entire composition incised. Similarly, few semi-effigial relief monuments have been noticed in print other than fleetingly. Harry Sunley: St Nicholas's Churchyard, Kenilworth, Warwickshire: An Appropriated Monastic Slab. John Coales: Stothard's French Excursions Revisited: An Amendment. Richard Knowles: A Further Album of Stothard Drawings. 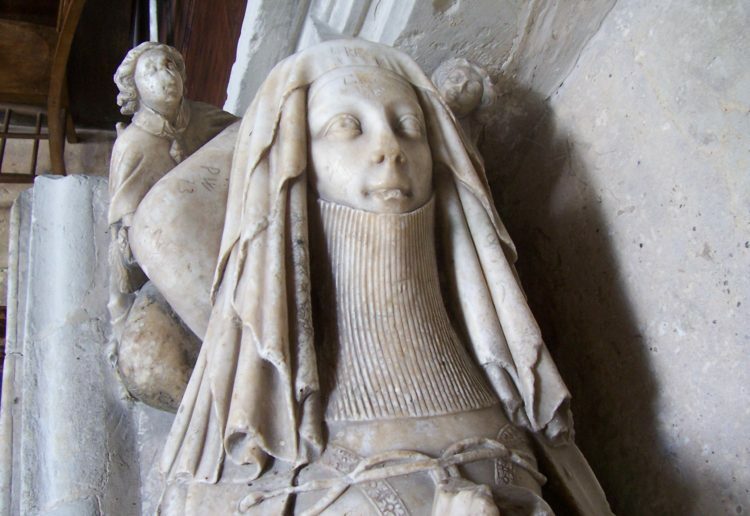 Christine Faunch: Constructing the Dead: Late XVI and Early XVII Century Effigy Sculpture in Devon. Jeremy Maule: Thomas Carew's Epitaph for Maria Wentworth at Toddington, Bedfordshire. Peter D. Sherlock: Academic Commemoration: Monuments at Corpus Christi College, Oxford 1517-1700. Lynda Borean: John Bushnell in Venice. 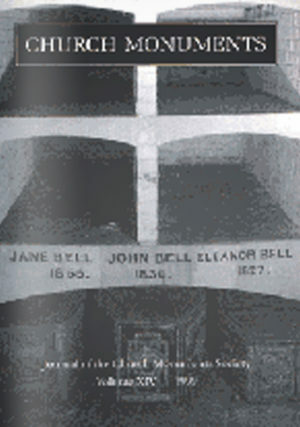 Julian Litten: Tombs Fit For Kings: Some Burial Vaults of the English Aristocracy and Landed Gentry of the Period 1650-1850.